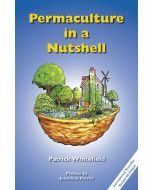 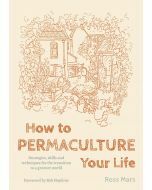 The Permaculture Way will show you how to take control of your life and consciously design a lifestyle which is low on environmental impact and highly productive, whatever your age, skills and income. 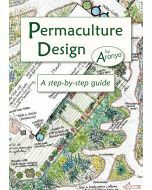 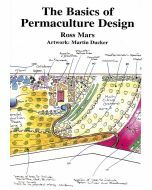 The Permaculture Garden’s companion volume, The Permaculture Way will show you how to take control of your life and consciously design a lifestyle which is low on environmental impact and highly productive, whatever your age, skills and income (or lack thereof). 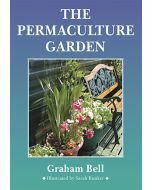 Guaranteed to stimulate, inspire and galvanise into action, this book will help you make the most of your resources for a more harmonious and enduring future.